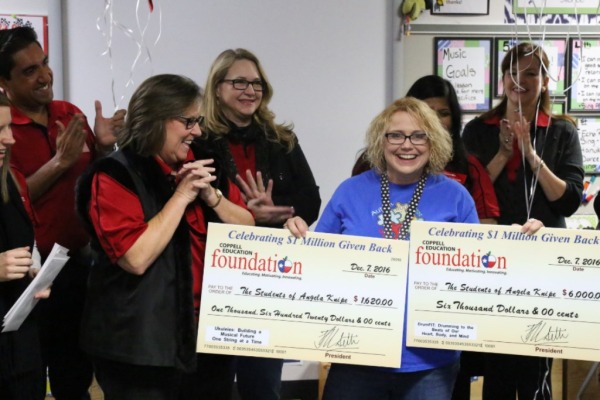 Denton Creek Elementary’s Angela Knipe received $6,000 for “DrumFIT: Drumming to the Beats of Our Heart, Body, and Mind.” This funded a 3-year partnership and license with DrumFIT. DrumFIT is a cardio drumming program that combines the mental health benefits of drumming with the overall health benefits of physical fitness for a full body workout. 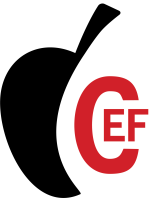 It incorporates the use of exercise balls and drumsticks to create engaging physical activity that is easy enough for learners of any physical level.